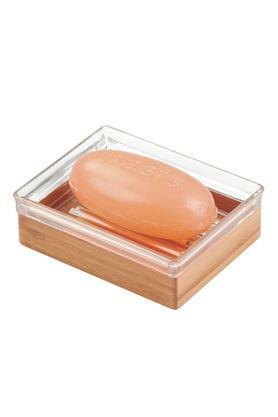 To keep your favourite soap clear of water, this soap dish will be perfect for your daily use. 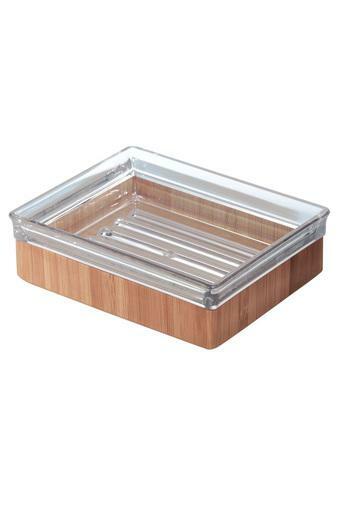 It features a wooden finish base which further adds to its appeal. Moreover, the rectangular shape along with the transparent upper part further makes it beautiful. 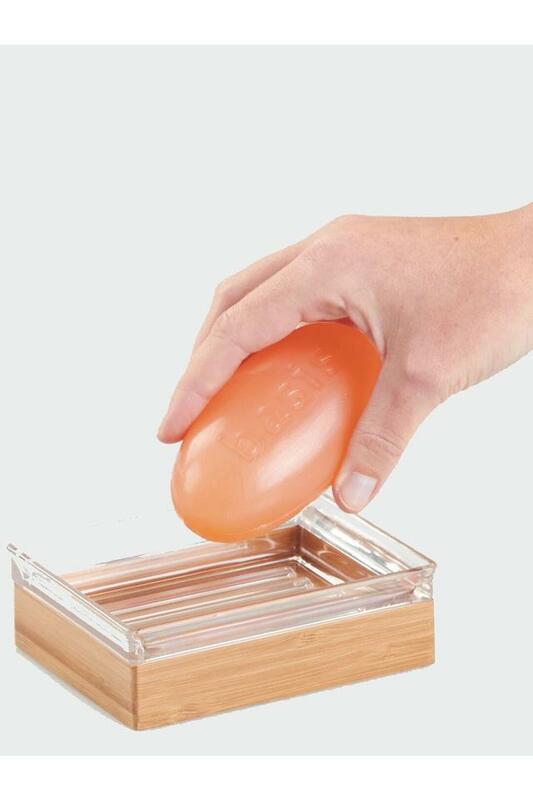 Use this stylish soap dish from Interdesign to create a systematic bathing experience.